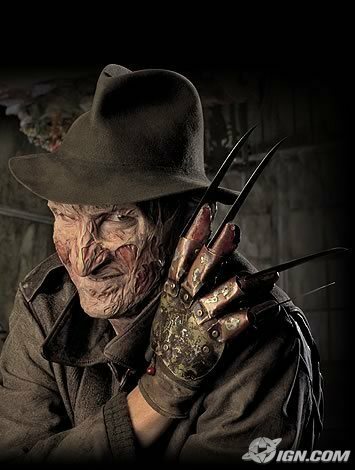 Freddy Krueger. . Wallpaper and background images in the Horror films club tagged: horror films nightmare on elm street freddy krueger robert englund. This Horror films photo contains fedora, vilten hoed, homburg, cowboyhoed, trilby, fedora met vilten hoed, stetson, snap rand hoed, module rand hoed, vierdeukenhoed, and campagne hoed. There might also be rivierkreeften, crawdad, crawdaddy, rivierkreeft, langoesten, porkpie, porkpie hat, porkpie hoed, bever, and castor.